Google just started selling a new camera, but it’s not what you think. 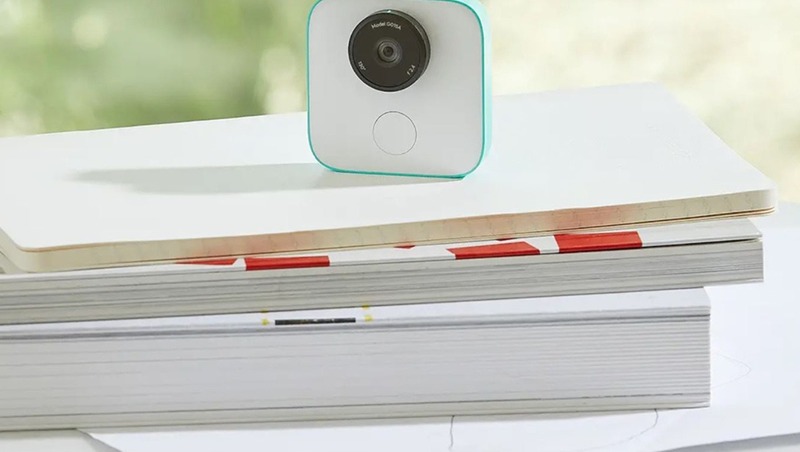 Google Clips is a digital camera, but it doesn’t have a screen or any way to change settings on the camera. You can’t even put an SD card in it. So what’s its party trick? It can take photos for you, automatically. This isn’t the first time automated photography has come around. Sony tried in 2009 with its “Party Shot” device which used the smile shutter features on its cameras to take pictures. While that primitive form of image recognition technology was good for a laugh (or a smile), Google’s device is a different animal altogether. Its software allows it to recognize good lighting, framing, expressions, and other parts that make a nice photo and starts taking pictures whenever those stars align. It’s not actually photos – the camera starts taking short video clips and extracts the best moments from those clips for pictures. It can even start to recognize faces and prioritize photos of your family, instead of strangers. If Google’s marketing is any indication, the target market is parents looking to capture more candid moments of their kids, the kind that won’t happen with a big DSLR in their face. Even Google’s representatives spin the camera that way. The camera is a small, roughly 2x2” square that is much smaller than even many point-and-shoot cameras. If privacy is a concern, then it’s comforting to know that the camera doesn’t record audio, and doesn’t synch up with cloud services unless you set it up that way in the Clips app (currently only compatible with Google Pixel, Samsung Galaxy S7 or S8, or any iPhone since the iPhone 6). All of the magic happens locally on the device. For the photographers in the room, the camera records 12-megapixel JPG images, and can also record MP4, motion photos, and GIFs. 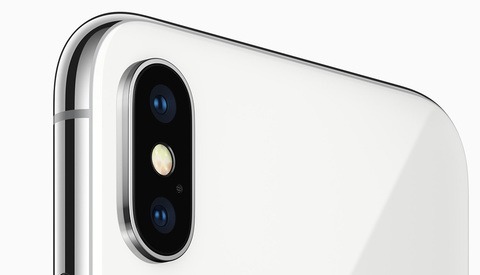 The lens has a 130-degree field of view, which is fairly wide, and it comes with 16 GB of memory. There’s no indication of sensor size, but pixel pitch is listed in the specifications as 1.55 µm, so it’s a fairly small sensor (for reference, a Canon 5D Mark IV is 5.36µm). Battery life is rated at three hours of “smart capture” though no standby time is given. Photos are transferred via Wi-Fi. Oh, and there is a shutter button, should you want to do the picture-taking yourself. If all of that sounds interesting to you, the camera is priced at $249. However, the initial batch has already sold out. 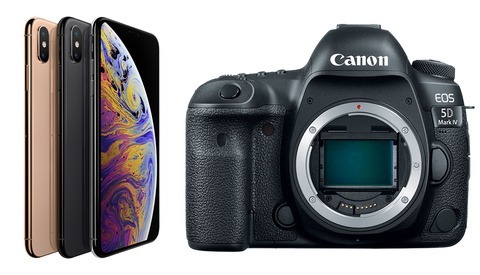 You can put yourself on a waitlist at B&H Photo to learn when you can get your hands on one. Of course one has to sync to the cloud if there is no removable media. So now Google will not only know that you went to a location at what time, but that location has a event, what went on during that event, and decide what memory of that event to create for you. Google has gone way past its maxim of 'Do No Evil'. My understanding is that it makes a direct wi-if connection to your phone to transfer the photos to your phone’s memory - not any particular cloud service. Sure. Transfer to phone which Android will make it so convenient to sync to cloud. I doubt it's Onedrive by default. All those features can be disabled by not buying one.